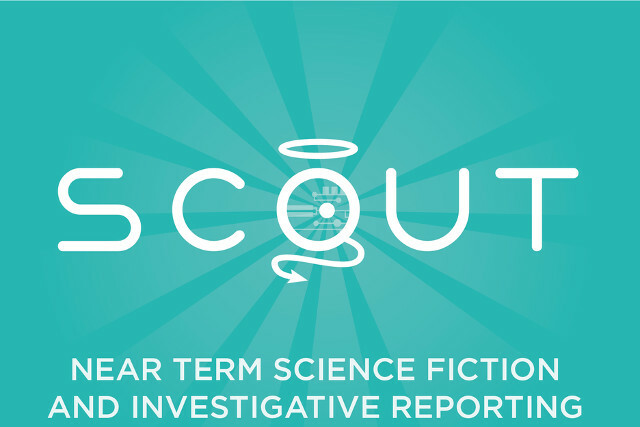 Scout, a news startup that wants to imagine mind blowing concepts at the convergence of technology, science fiction and business, has had a lot of fans early on. Just days into their Kickstarter campaign, Scout has drawn $18,000 toward a $30,000 goal from 193 backers. CEO and co-founder Berit Anderson comes to Scout from local journalism start Crosscut Public Media. 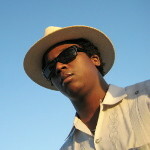 Horvath has founded multiple companies with a focus on tech, social enterprise and crowdsourcing. Together with a community of like-minded people, they want to explore scientific and technological advances just on the horizon and their possible ramifications to the future of science, business and beyond. Each level of reward in the crowdfunding campaign comes with a Scout membership. Those who give $75 can become a member of Scout’s editorial advisory board and help determine which stories are covered. More than a dozen futurists, startup founders and other people have already committed to being part in the project. Science that lights up people’s imagination has trended on Kickstarter before. Matter, now a part of Medium, made a pitch very similar to the kind Scout is making now and raised more than $140,000. For years, Bill Nye has spoken publicly about his wish to see a solar sail first imagined by Carl Sagan. In short time his campaign has raised more than $328,000 when he wanted $200,000. There’s 42 days left in that campaign.